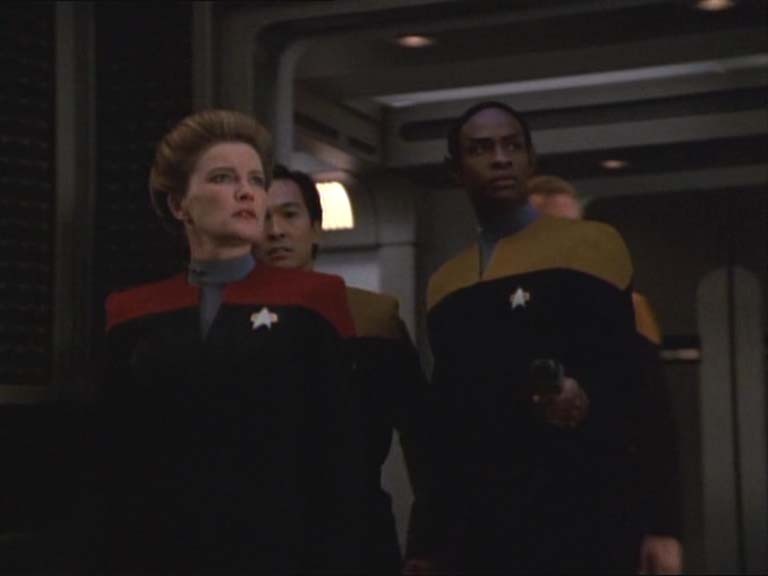 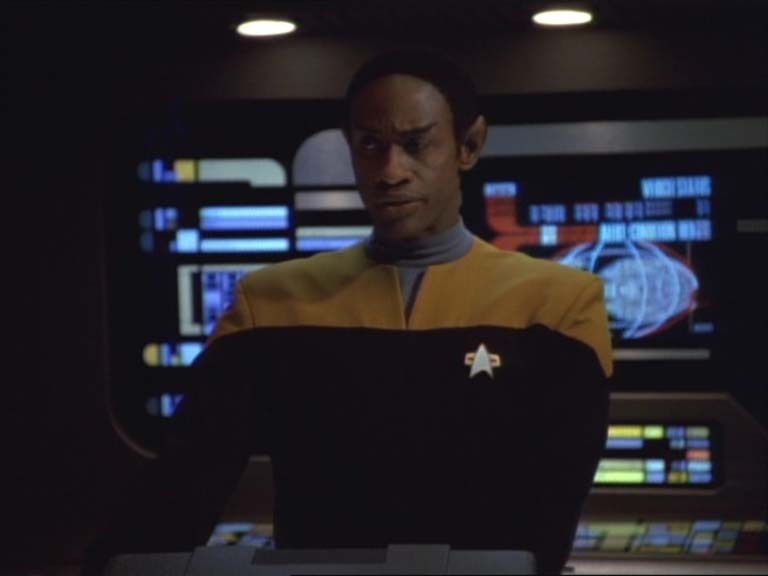 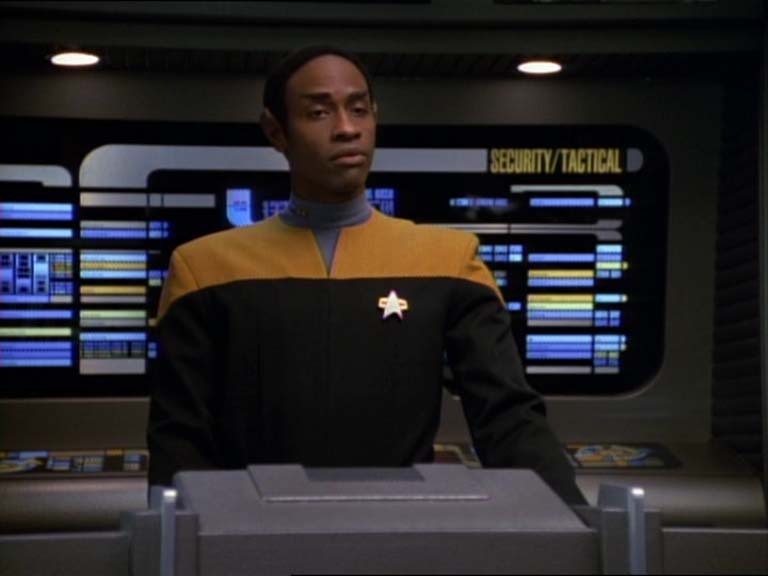 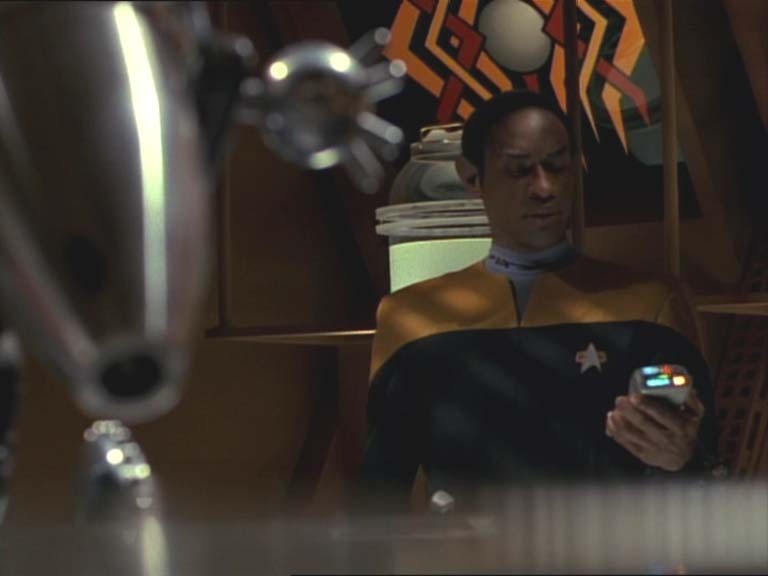 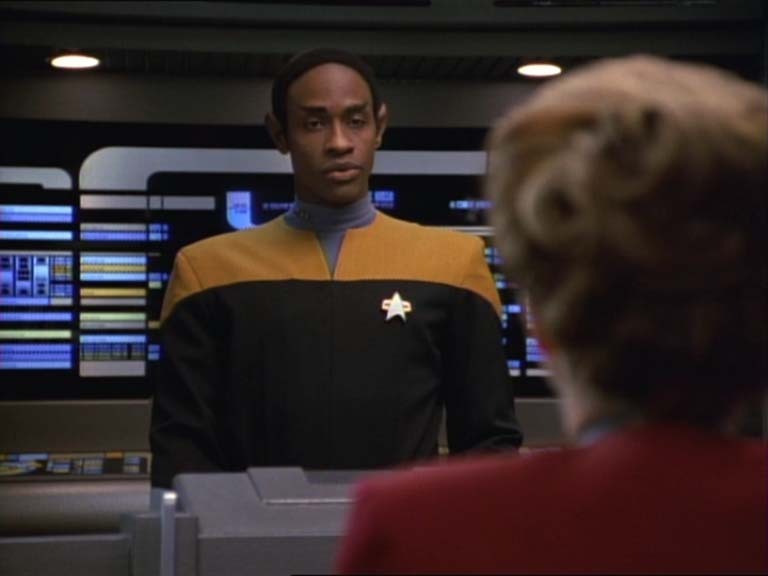 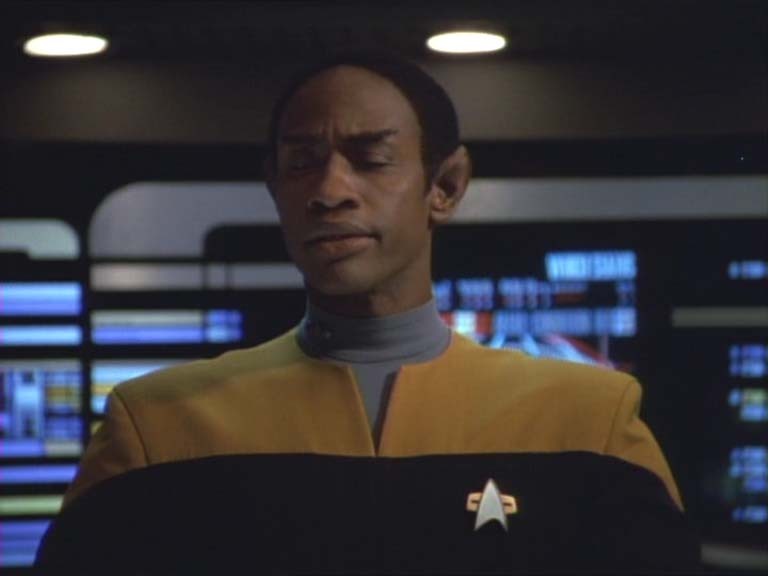 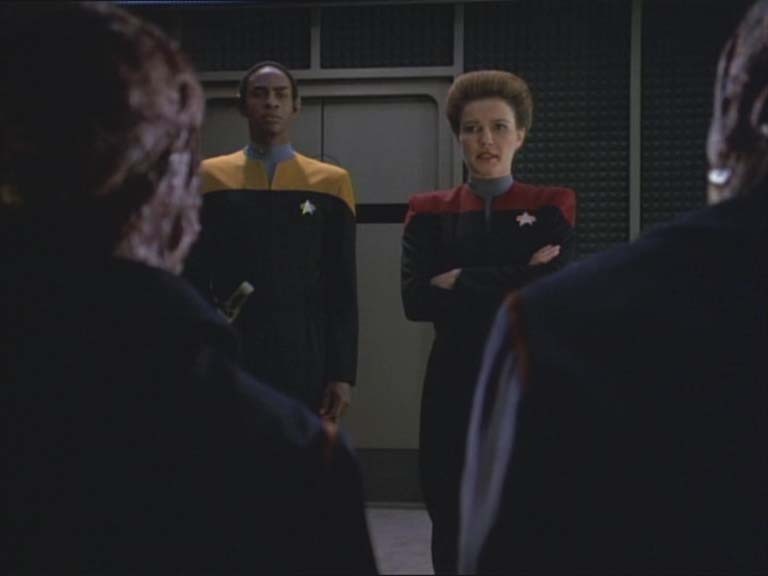 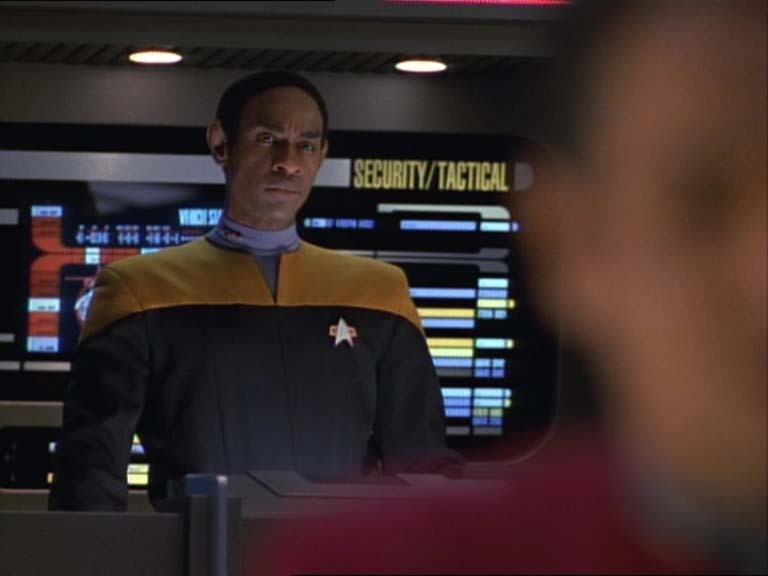 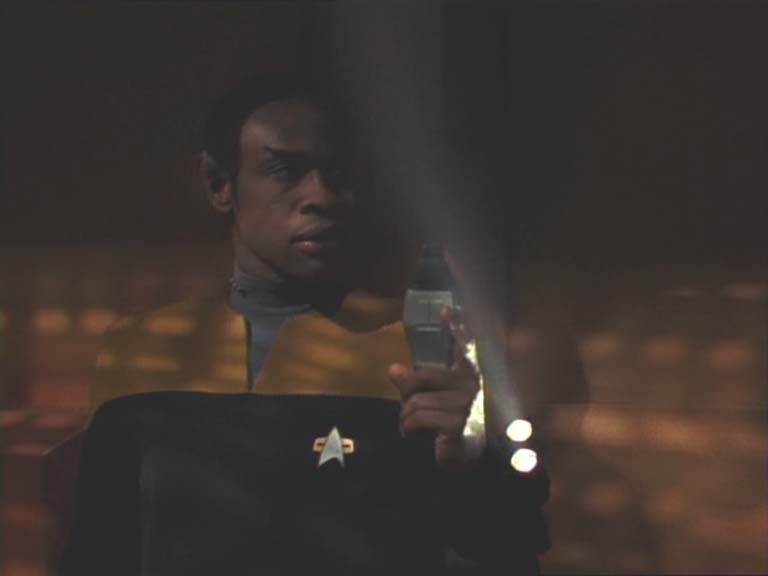 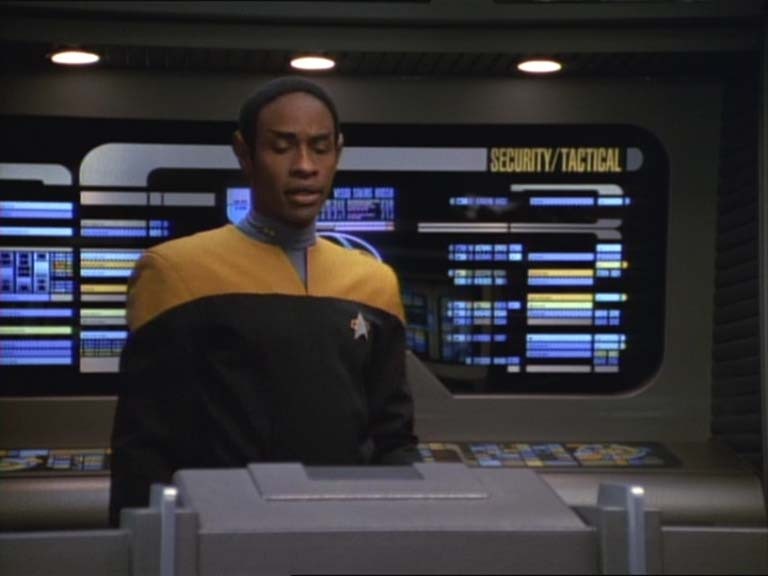 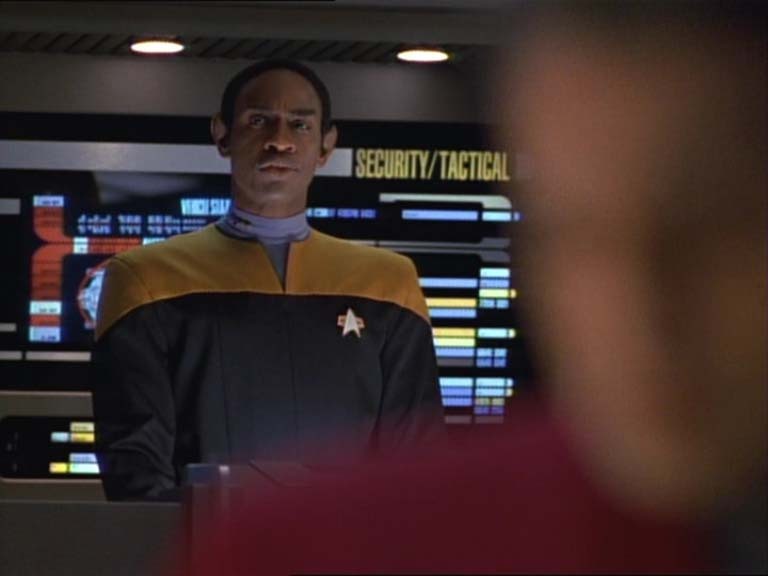 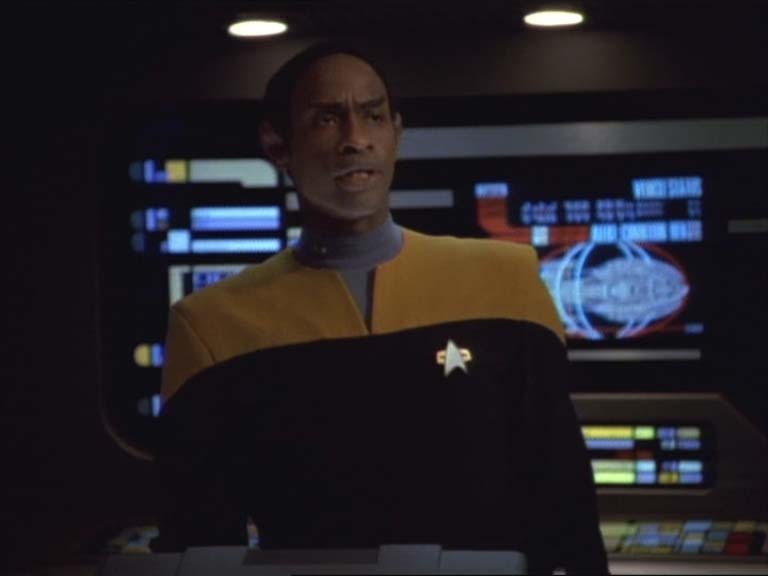 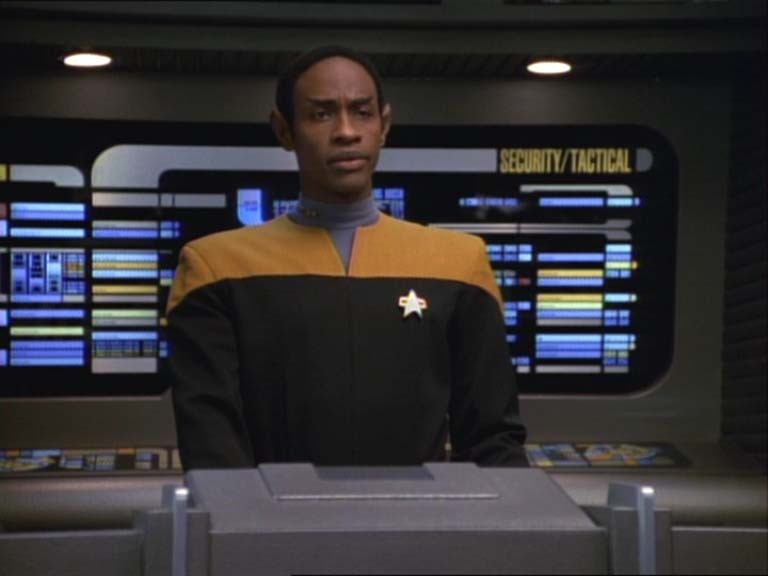 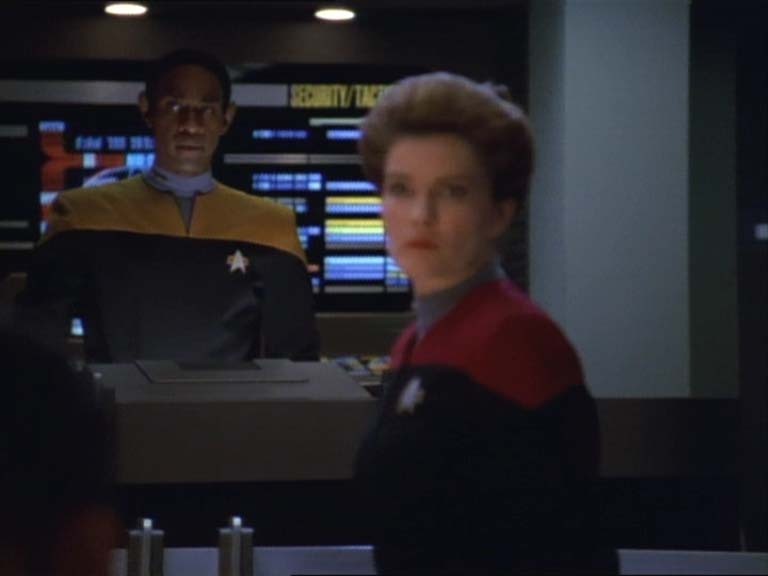 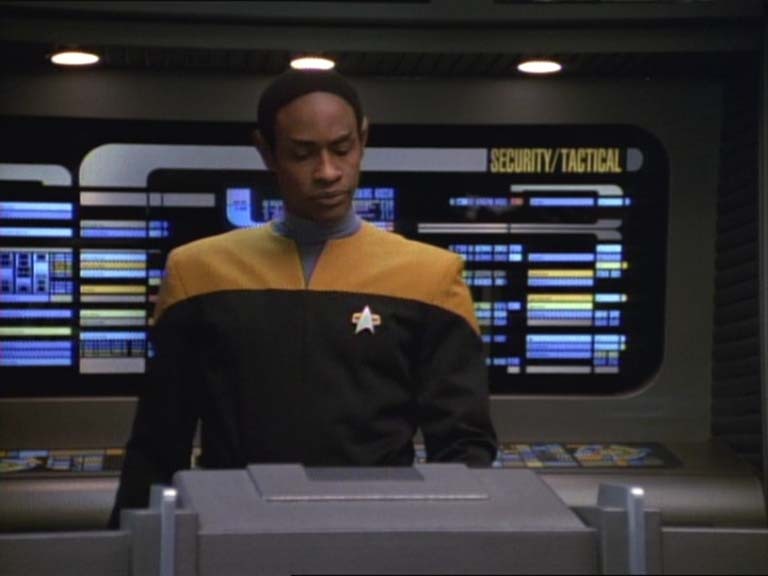 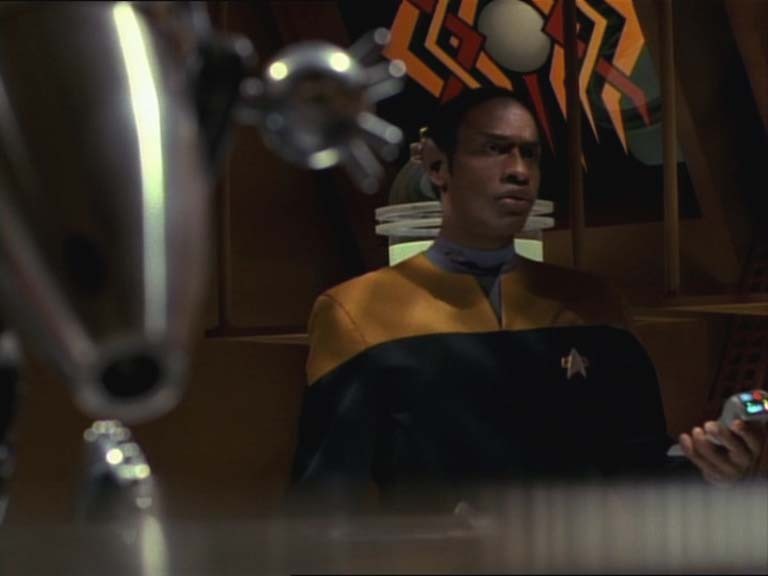 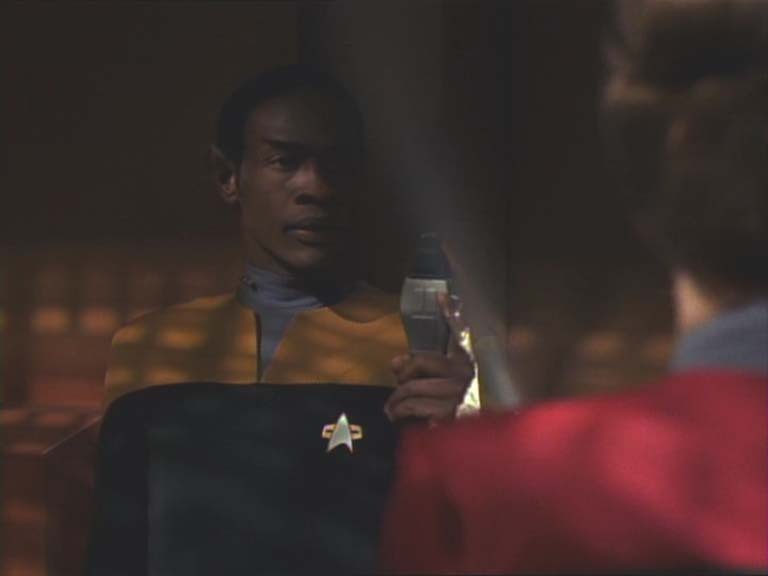 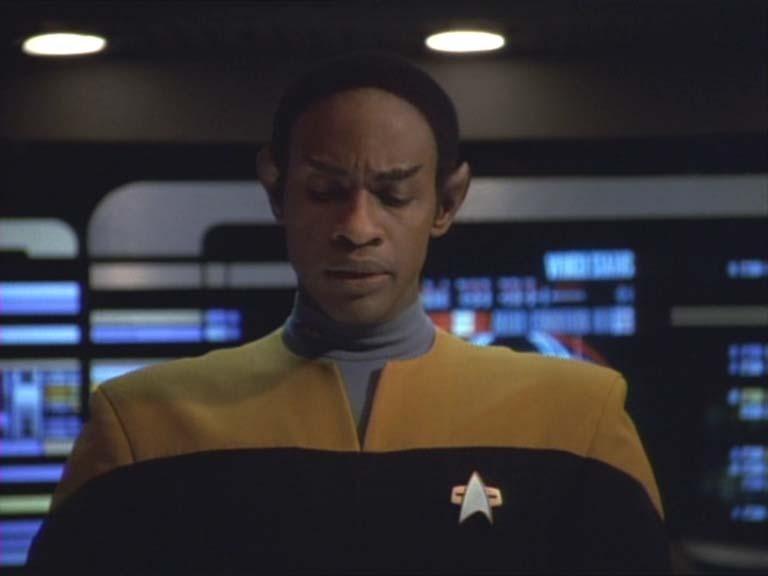 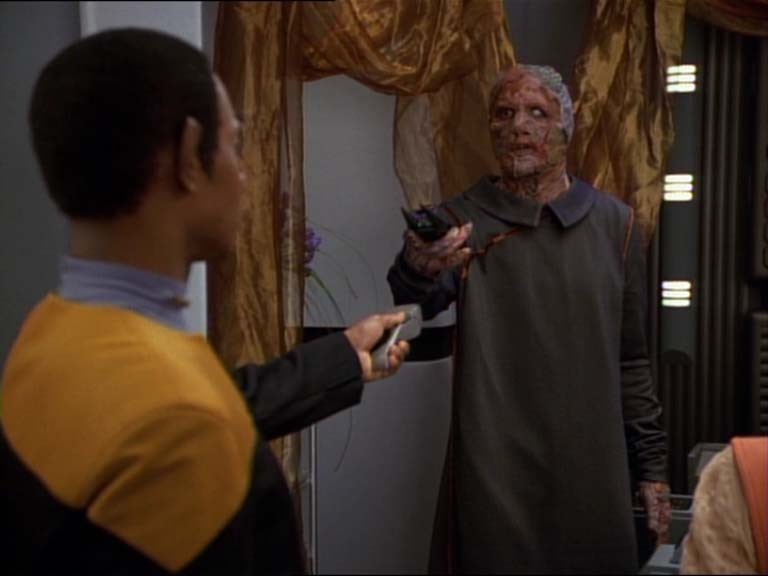 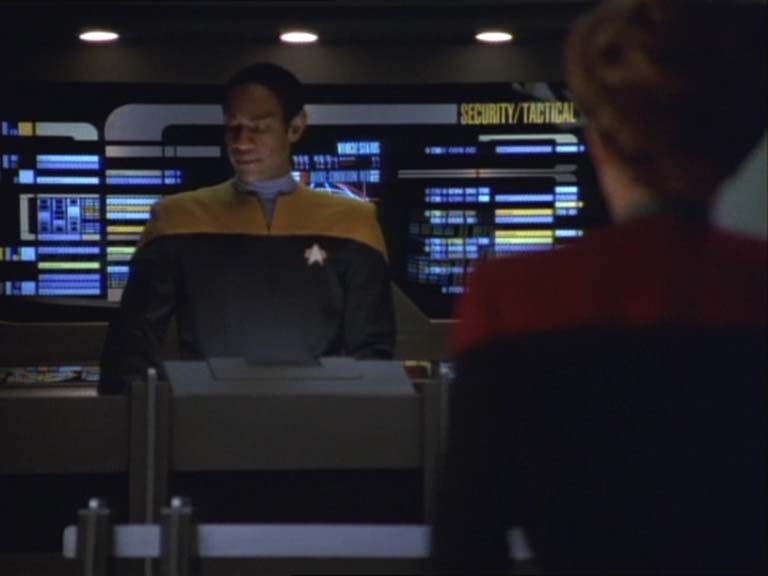 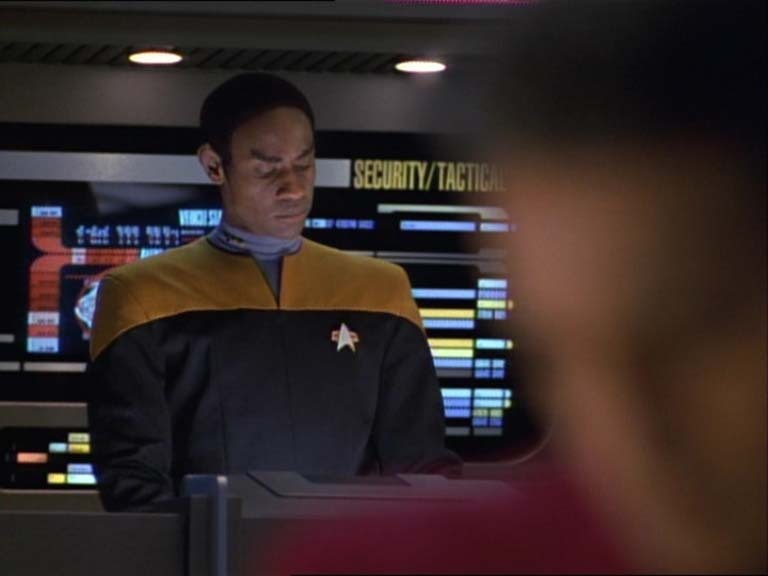 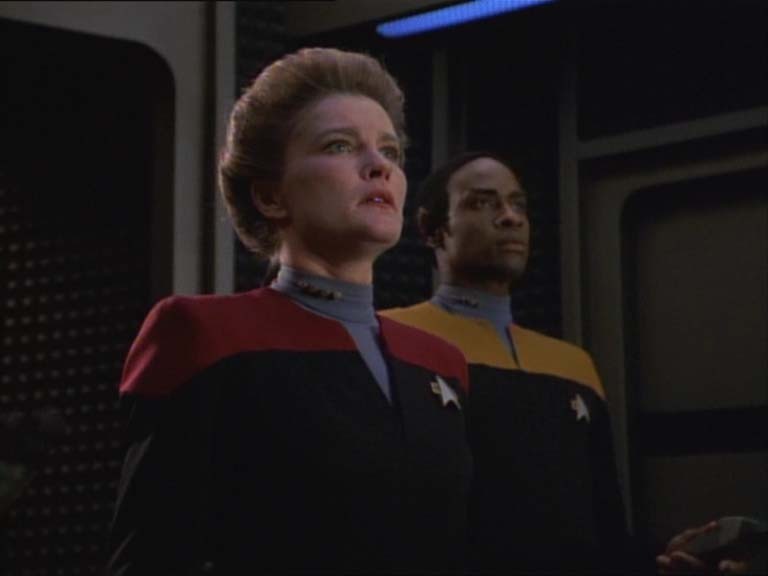 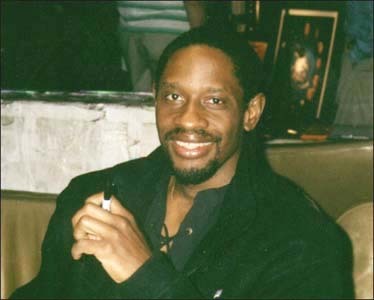 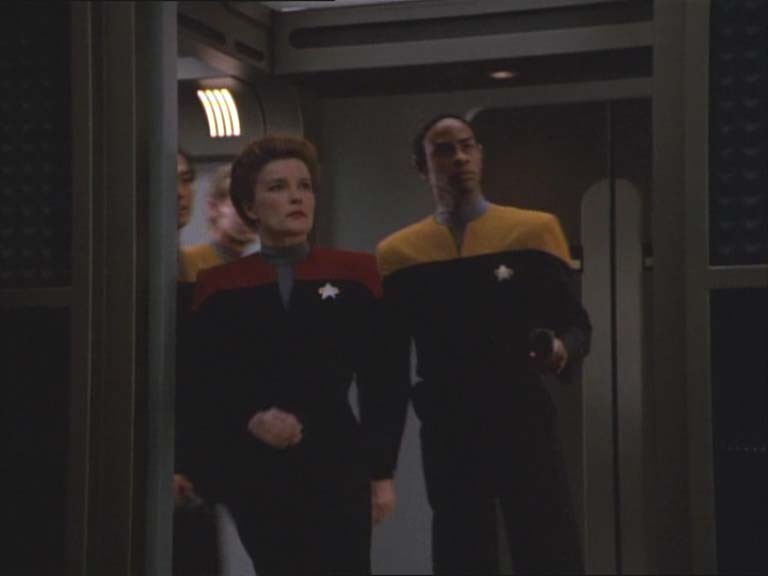 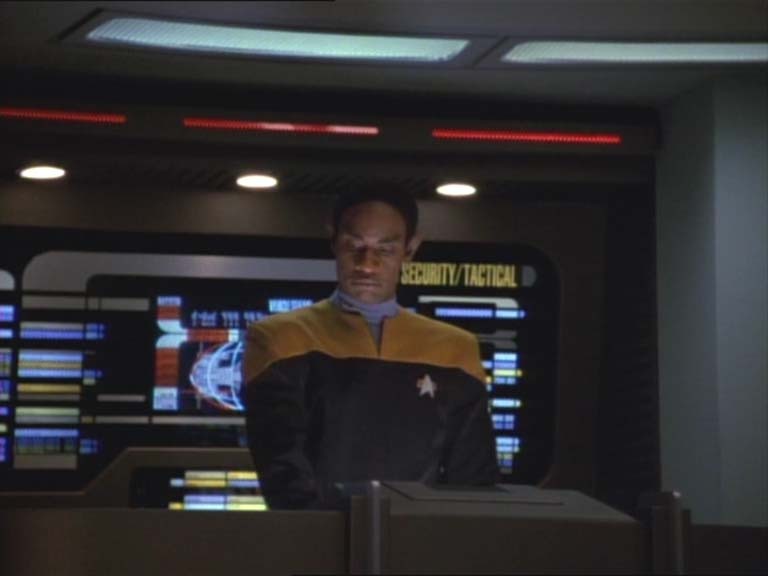 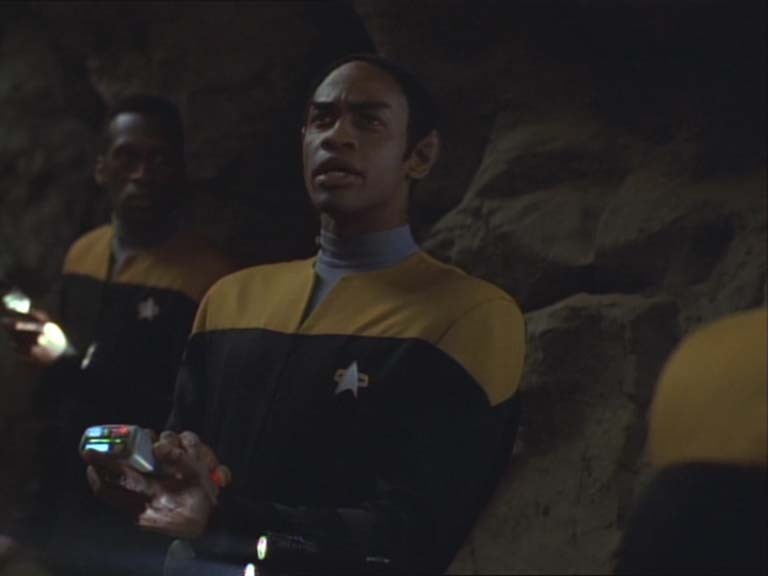 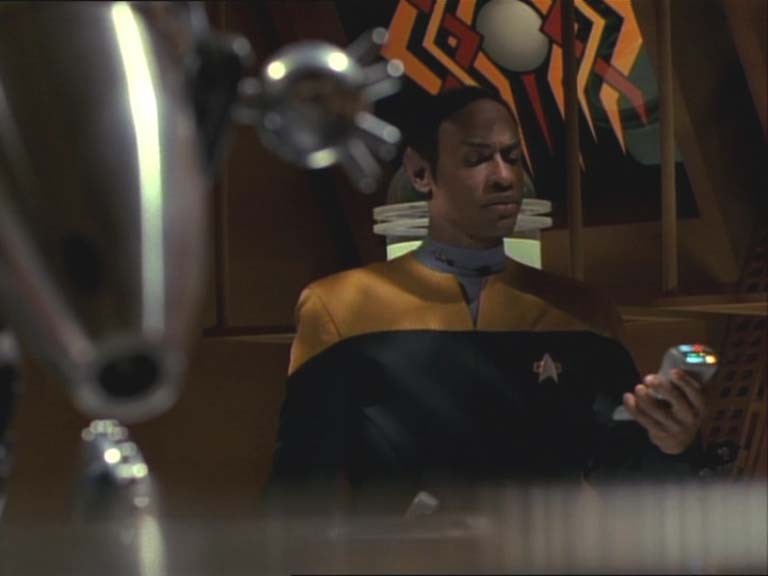 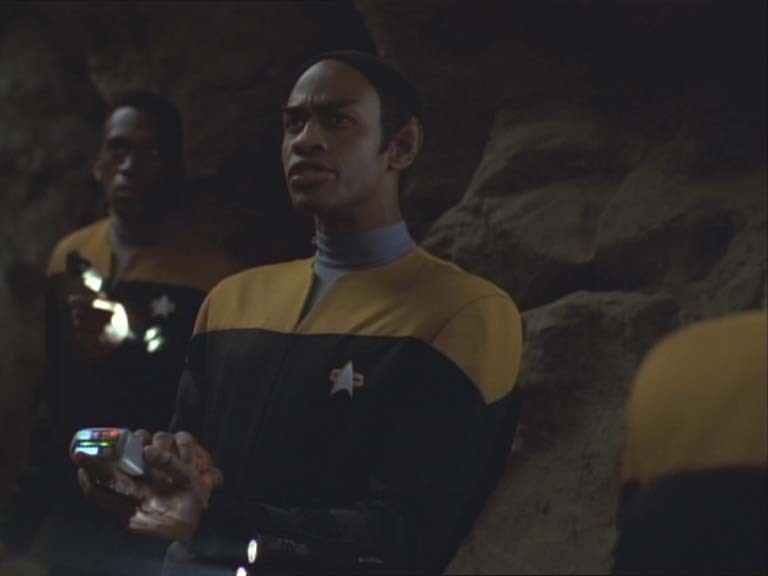 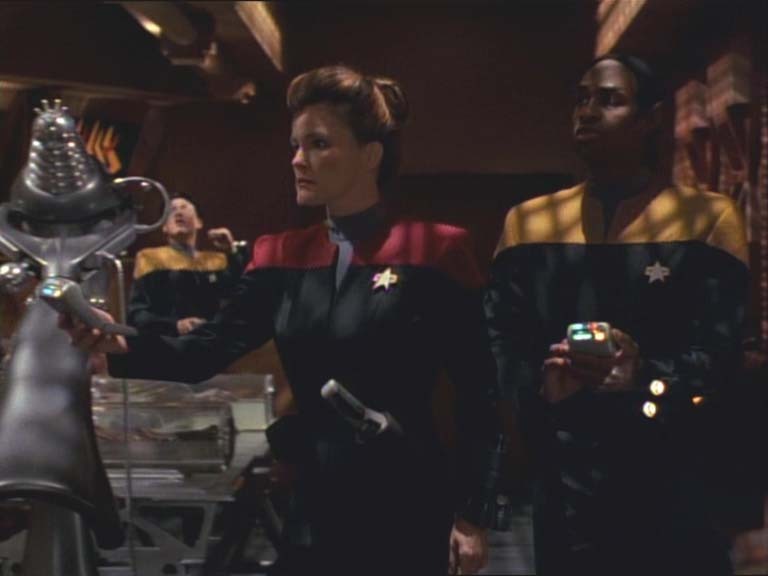 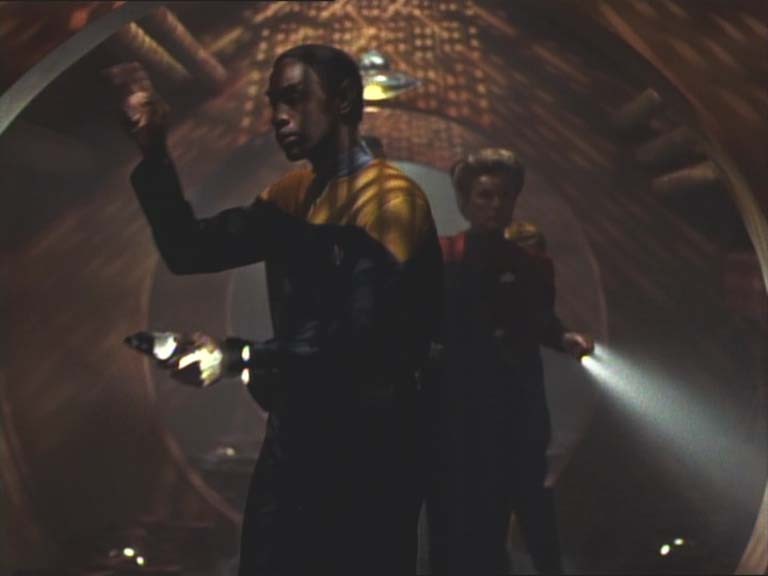 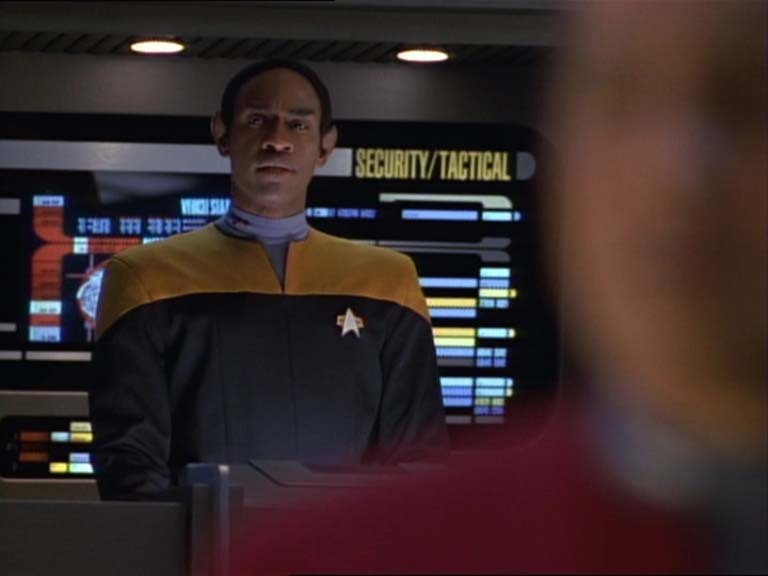 Tim Russ as Tuvok in the episode "Phage"
Eventually, there will be more pages with Tuvok-pictures. 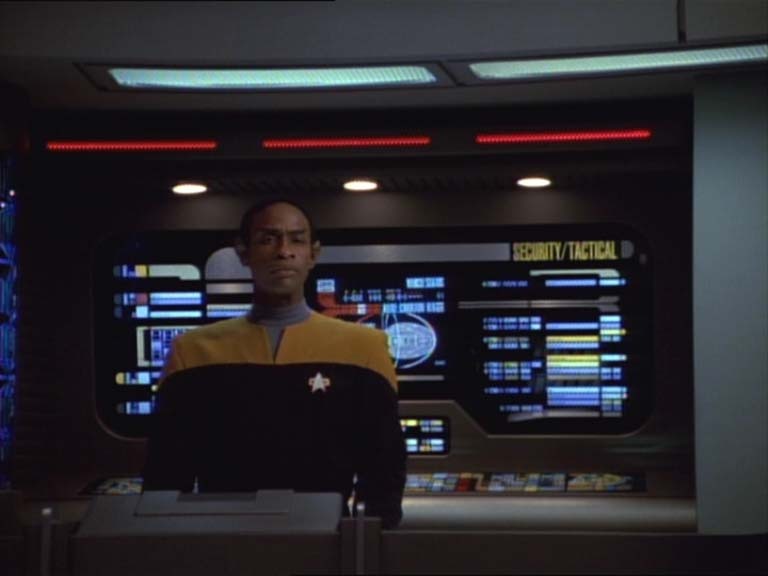 This is just a beginning. 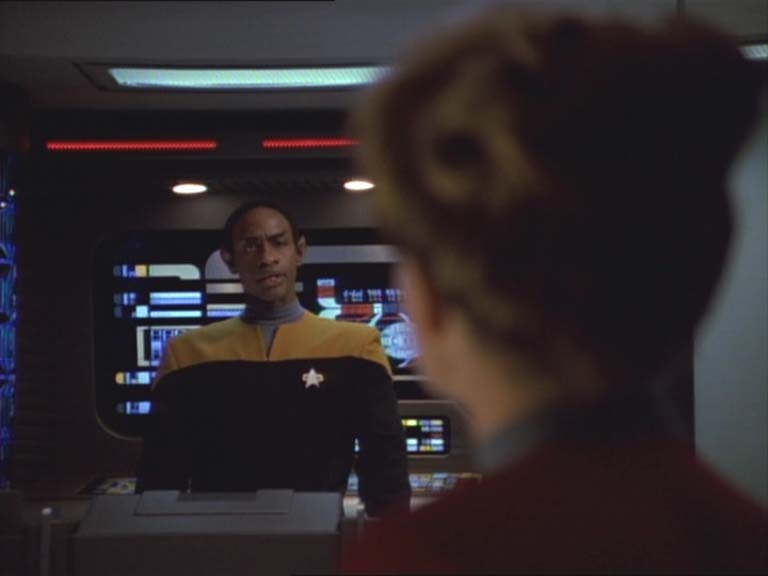 I made all these vid caps myself. Click on the thumbnails to see the bigger picture! 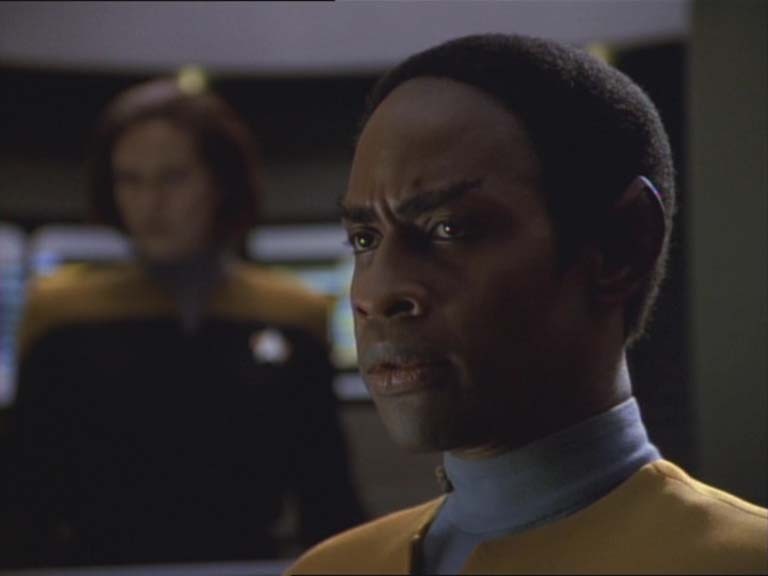 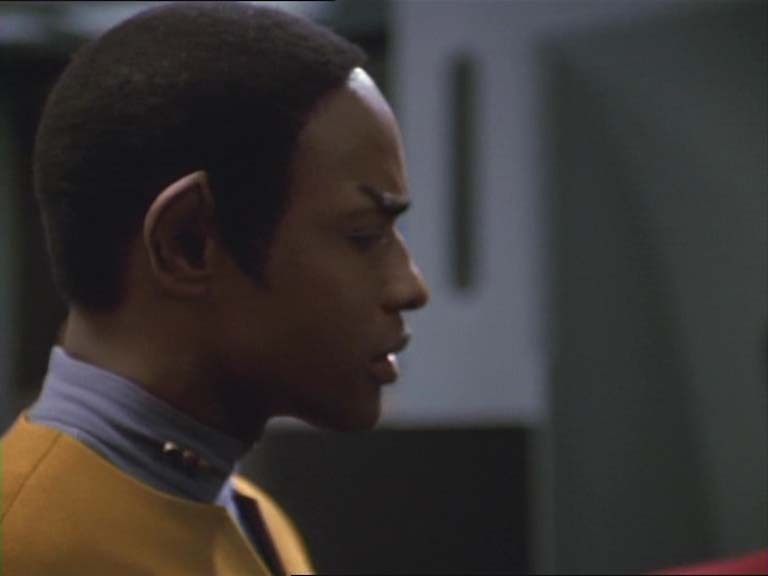 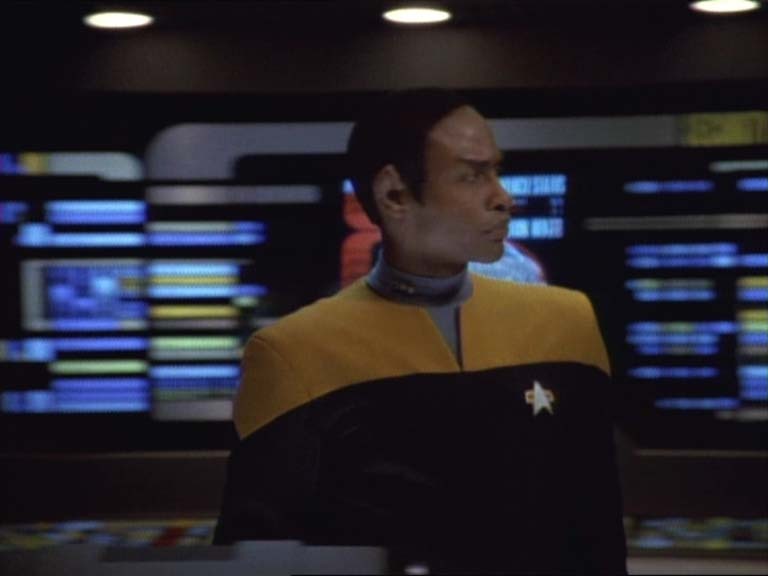 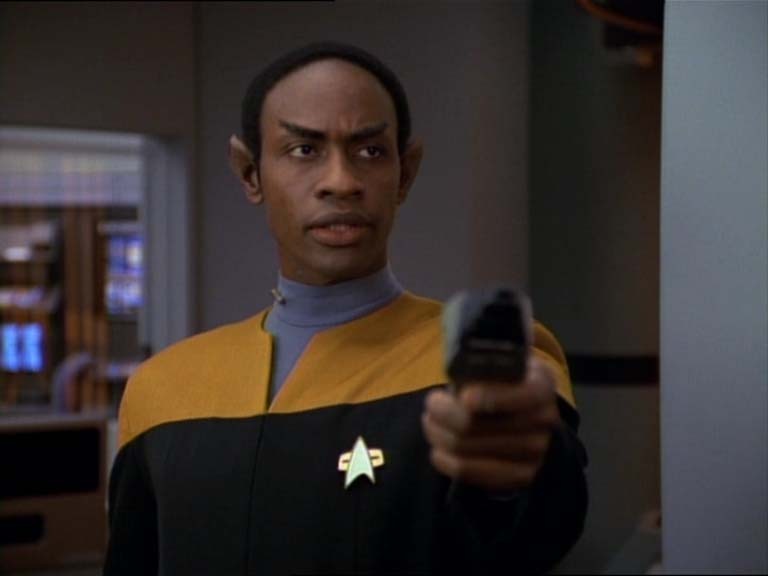 All Tuvok pictures are, of course, © Paramount.